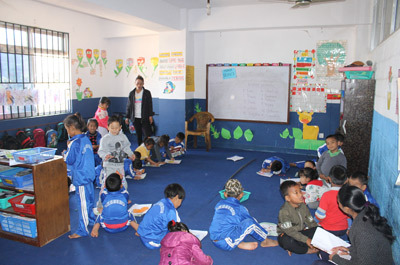 National Bethel Academy (NBA), founded in 2008 in the town of Trishuli, 70 kilometers northwest of the capital, Kathmandu, serves the local Tamang people, a group that has historically been oppressed and has been the target of girl-trafficking. 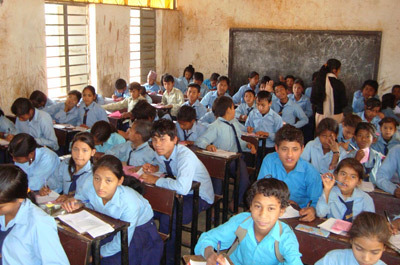 The school offers a more effective education than traditional Nepali schooling. 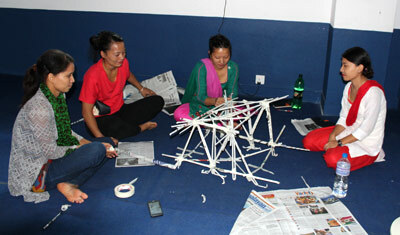 At NBA, children learn by doing with creative, educational activities and games. The environment is neat, warm, and colorful. Government schools teach lessons and give tests without the benefit of creative engagement of the children. Foresight staff have coordinated basic and advanced teacher training through two local agencies and have personally provided on-site development of teaching methods. Teachers are trained to think and to devise lesson plans that engage the students in their different learning styles. Though common in the United States, this is exceptional in Nepal, especially in rural schools.